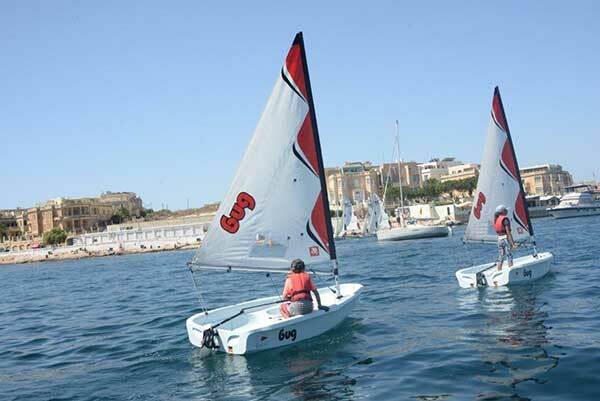 The Royal Malta Yacht Club Sailing School hosted a Dinghy Regatta for its students who learned to sail over the summer. 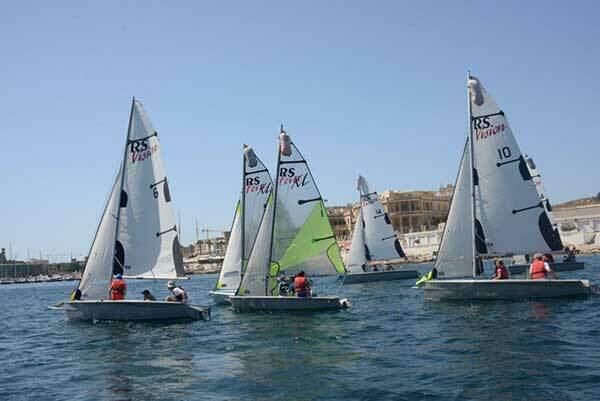 Nearly fifty sailors, aged between 5 and 50 raced on the RMYC Sailing School’s fourteen boats which include RS Feva, RS Vision and Laser Bug Classes. 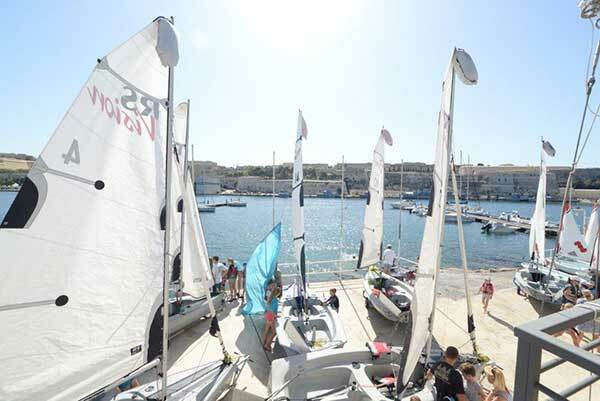 A total of twenty- five races were held over the weekend and took place in Marsamxett Harbour. 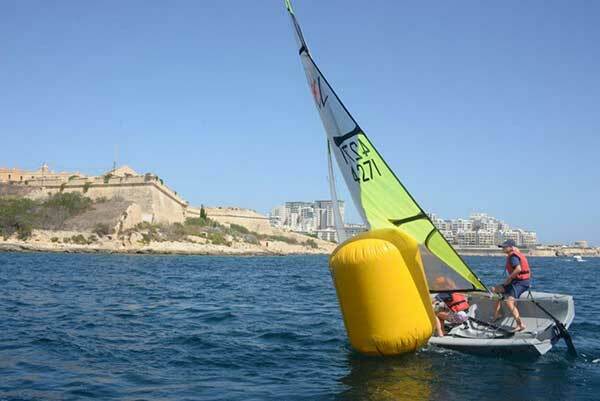 Sixteen Entrants, split into three fleets based on their abilities, raced on the six RMYC Sailing School Laser Bug dinghies. Twenty entrants, divided into crews of two or three raced on the RMYC Sailing School RS Vision Dinghies. Eight entrants in the RS Feva class raced on 2 of the RMYC Sailing School RS Feva dinghies, whilst 2 privately owned RS Feva Dinghies joined the fleet. The same format of competition was applied for both days when wind conditions, though changing variably from all directions were consistently around 6 – 8 knots on each day. The competition in the Laser Bug class was very tight with many sailors scoring equal points with the final positions having to be assigned after tie breaks. Racing in the RS Feva class was dominated by girls with two all-girl teams at the top and a brother/sister team in third place. 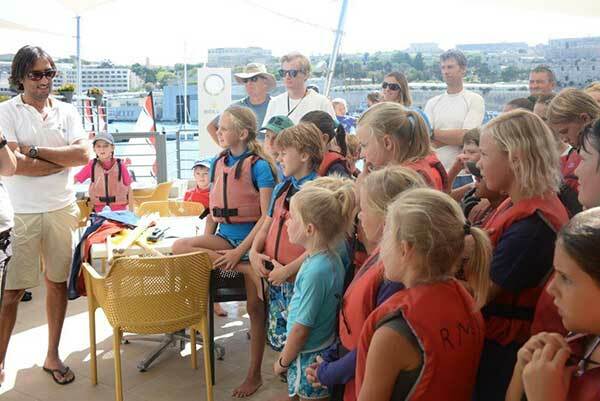 The RMYC Sailing School has been running sailing courses for three years. To date, some 250 students have attended courses directed by chief instructor Ruya Cakmakli. The demand for courses has increased and the School is looking for support to purchase more Laser Bugs to keep up with this demand. It is also looking into employing another coach to train its current crop of RS Feva sailors with the aim of fielding a team at international competitions in future years. RMYC Commodore Godwin Zammit and RMYC Rear Commodore David Anastasi presented medals to the winners and certificates of participation to all those taking part. Commodore Zammit thanked the volunteers who were present throughout the weekend as well as the coaches, parents and Committee member for making the Royal Malta Yacht Club Sailing School Dinghy Regatta such a great success. Race Volunteers: Andrea Azzopardi, Timo Bonnici, Ruya Cakmakli, Christiaan Durrant, Megan Ferry, Emilie Gregory, Maya Podesta, Daniele Micallef Valletta. 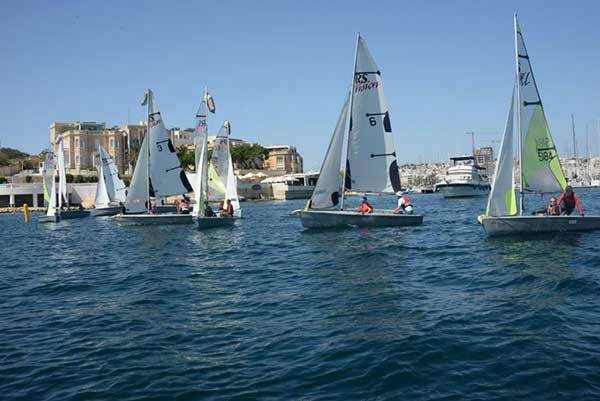 The Royal Malta Yacht Club Sailing School will run through the winter months on weekends and evenings. For further information please contact the school via email on sailingschool@rmyc.org.